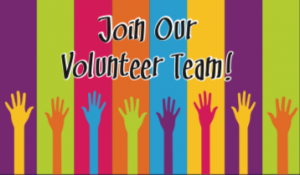 If you would like your child to join the Rockboro community, you will need to complete an application form which can be obtained from our administrator, or downloaded here. 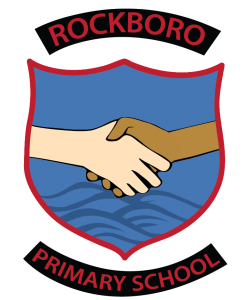 We encourage you to visit Rockboro school by making an appointment for a school tour at a mutually convenient time or during one of our Open Days. Check our Events for the next Open Day. 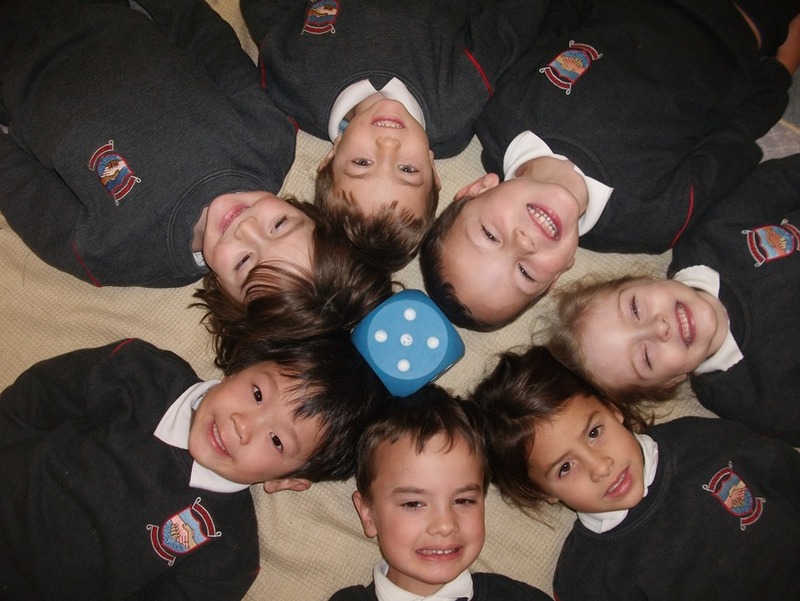 If you are applying to enrol your child in the Pre-School, you should note that Rockboro Pre-School participates in the Early Childhood Education scheme (ECCE). This government scheme is available to children within the qualifying age range (normally between 3 years 3 months and 4 years 6 months on 1st September each year). For more details please contact our school administrator.